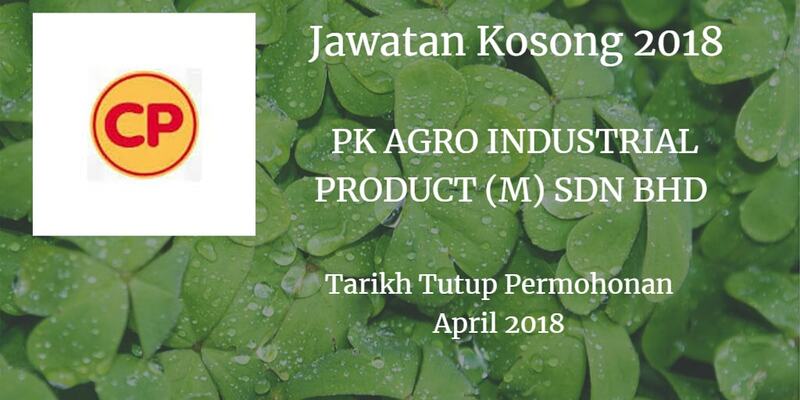 Jawatan Kosong PK AGRO-INDUSTRIAL PRODUCTS (M) SDN. BHD., Johor Baru, 2018. Syarikat PK AGRO-INDUSTRIAL PRODUCTS (M) SDN. BHD. Johor Bahru membuka peluang pekerjaan PK AGRO-INDUSTRIAL PRODUCTS (M) SDN. 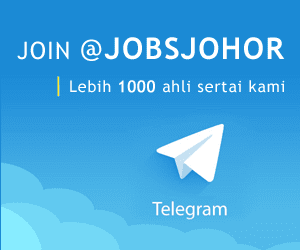 BHD.,Johor Baru, terkini 2018 ,ini. Mechanical Engineering, Electrical Engineering or equivalent. Willingto work at Desaru,Johor Area. Willing to work at Desaru,Johor area. Candidate must possess at least a Secondary Level, Certificates or equivalent. PK AGRO-INDUSTRIAL PRODUCTS (M) SDN. BHD.